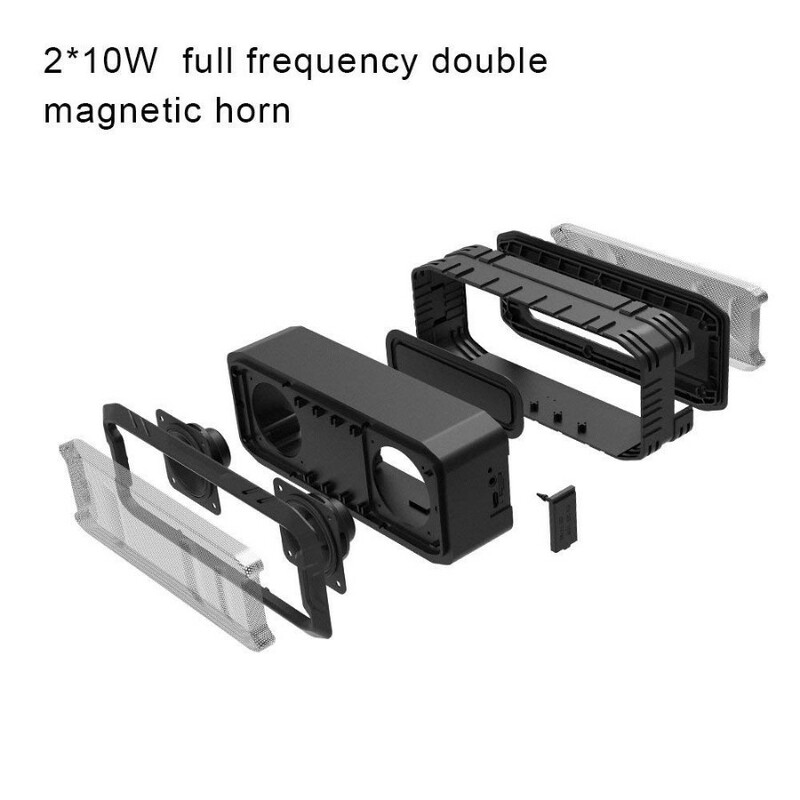 Loud Volume and clear sound quality:providing a high definition 360 degree stereo with a impressive volume with built-in 2*10W double magnetic speaker, Very clear sound and less than 1% harmonic distortion even at highest volume. Long-trem Playing:Built-in rechargeable Li-ion battery of 3600mAh,which lasts for 24 hours in 20% volume or 13 hours in 50% volume. 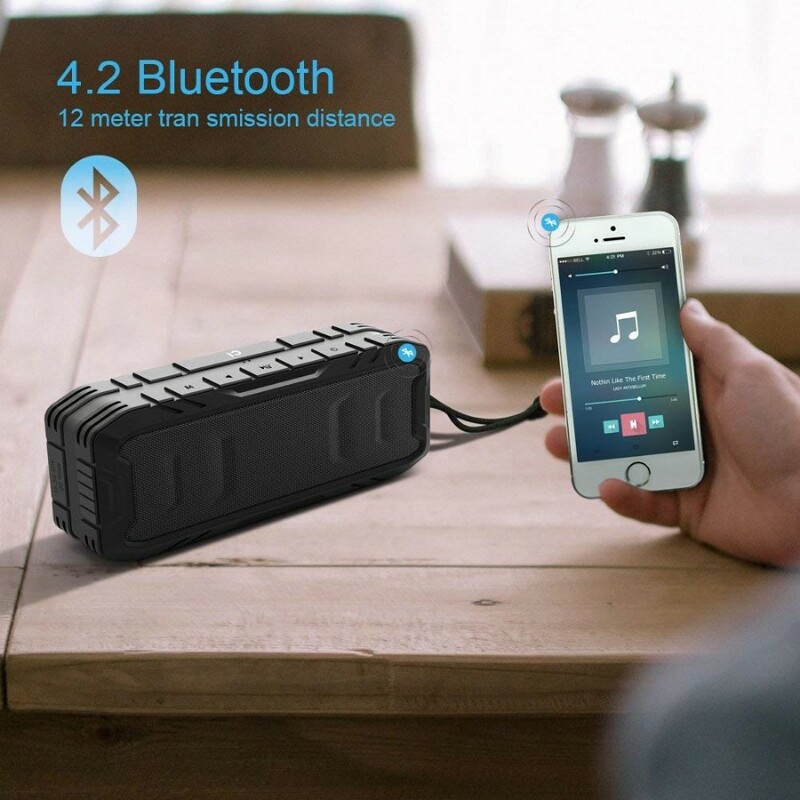 Bluetooth 4.2 Technology:easily paired to Bluetooth-enabled devices within 33 feet. Bluetooth also can be paired automomatically with PC, TV or other non-bluetooth devices with a 3.5mm audio cable. Otherwise, You can receive and take crystal clear hands-free phone calls with built-in microphone. 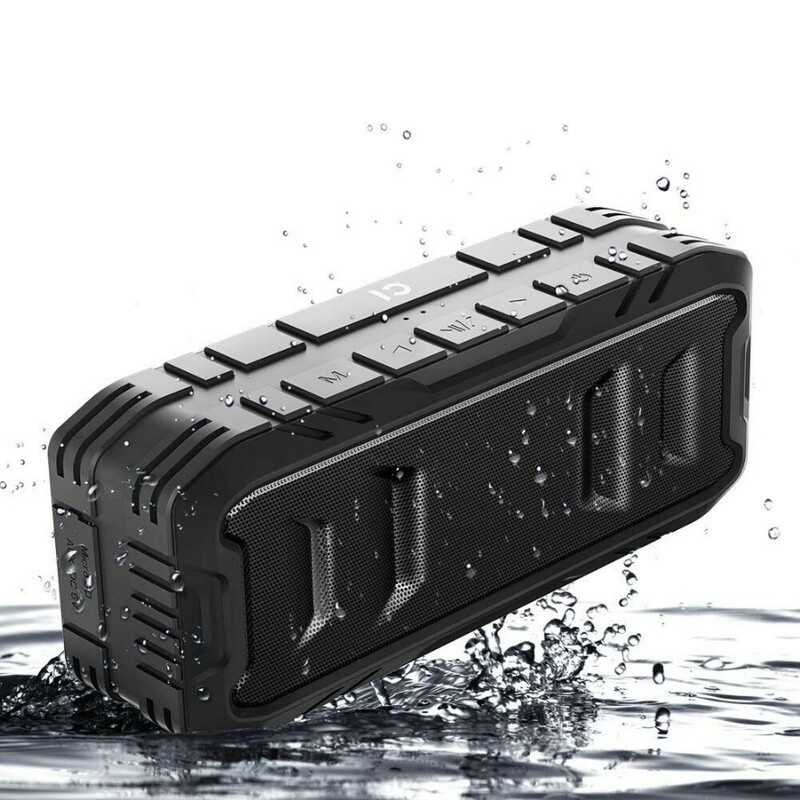 Waterproof Speaker: Features waterproof ABS+TPU bicolor quakeproof and shockproof andmaterial,which enables the speaker to work in the rain.Perfectly designed and very durable for outdoor/indoor usage ,such as:beach,seaside,camping, car driving, fishing,shower,back yard, home, ect. Complete and High-quality Volume: you can enjoy an impressive crystal clear sound quality and power bass through its high-performance diver and passive subwoofer. 20w면 이가격이면 훌륭한거 아닌가요. 하나 담아봅니다. 또 처맞을듯... 등허리에 솜뭉치라도 넣어놔야겠네요. 20w면 이가격이면 훌륭한거 아닌가요. 하나 담아봅니다. 또 처맞을듯... 등허리에 솜뭉치라도 넣어놔야겠네요. 스피커만 몇개인지... 보면 사고 싶고... 지금껏 몇만원짜리 산거 돈으로 모으면 보스 괜찮은거 하나는 샀을건데.. 이가격이 20wat면 좋네요. 코드가 안먹는데 끝난건가요? 아님 제가 적용을 잘못하는건지요?? 코드가 안먹는데 끝난건가요? 아님 제가 적용을 잘못하는건지요?? 좋은 정보 감사드립니다. 보통 배대지는 어딜 사용하시나요? 여러가지 합배송 할예정입니다. 진짜 개굿!!! 20w 짜리를 이가격에 사다니 정말 고마워요! 전그냥 투패 NJ 깡통으로 보낼껀데 별 상관없겠�c? 진짜 개굿!!! 20w 짜리를 이가격에 사다니 정말 고마워요! 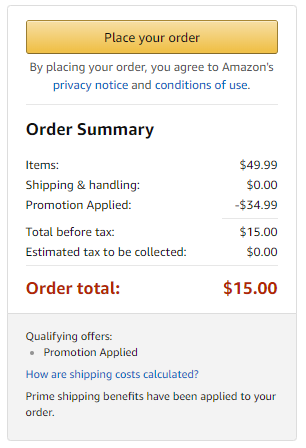 전그냥 투패 NJ 깡통으로 보낼껀데 별 상관없겠�c?